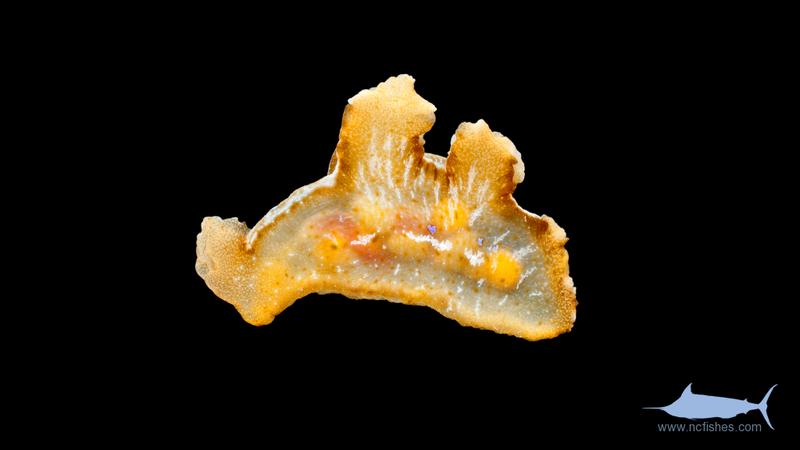 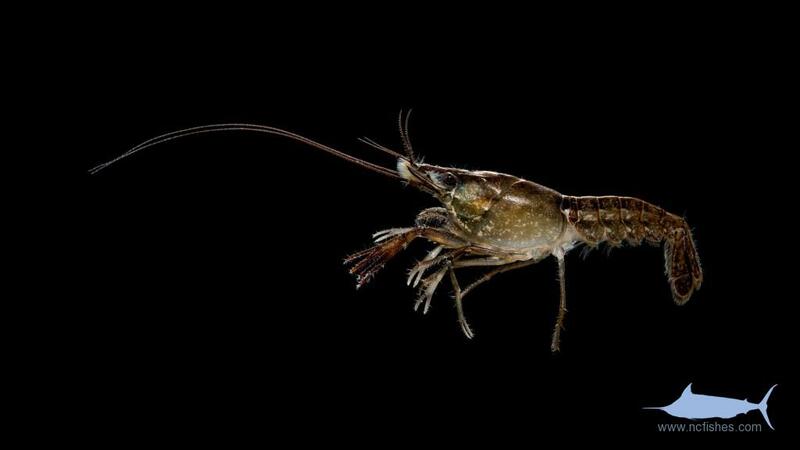 Being that we consistently encounter aquatic invertebrates amongst the fishes in our nets, we have decided to attempt to identify and photograph them as well. 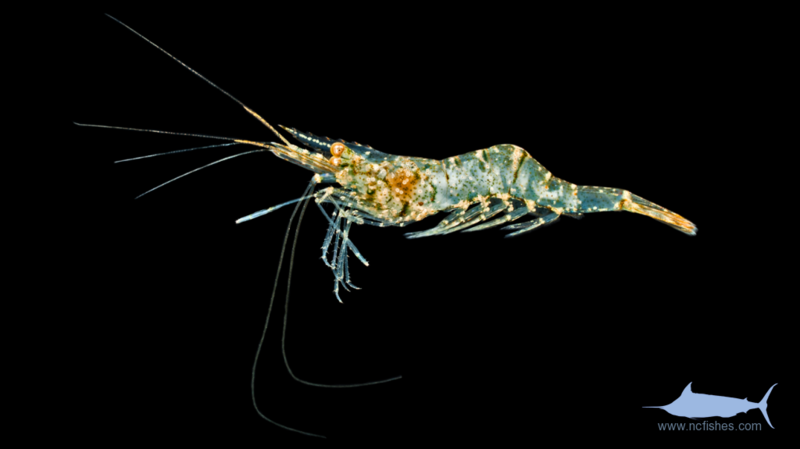 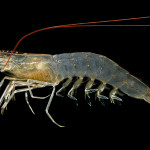 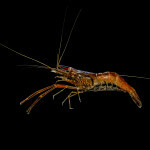 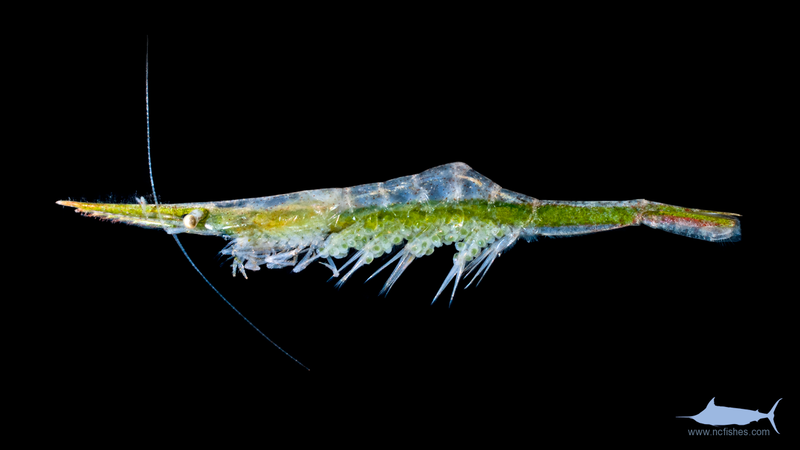 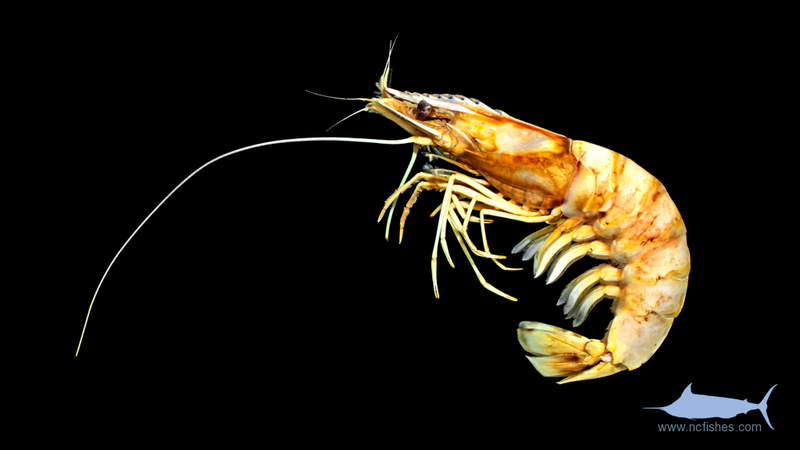 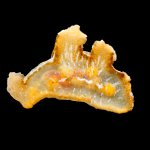 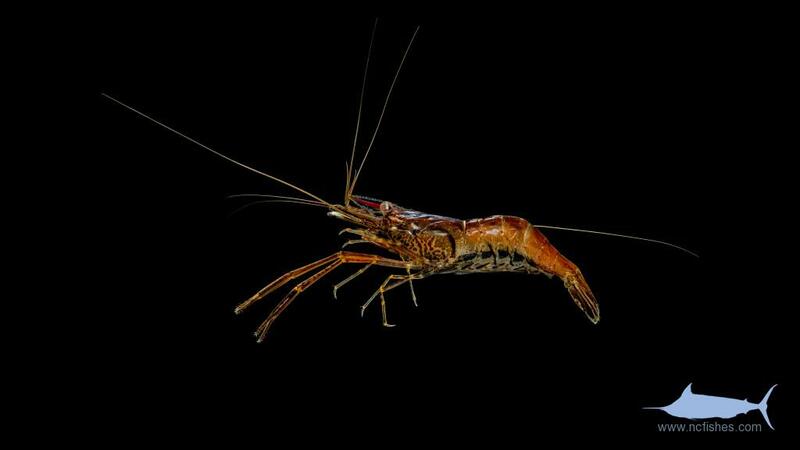 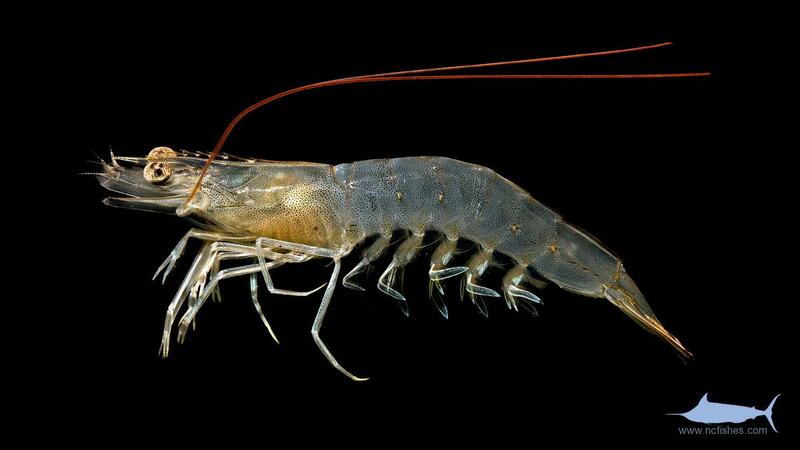 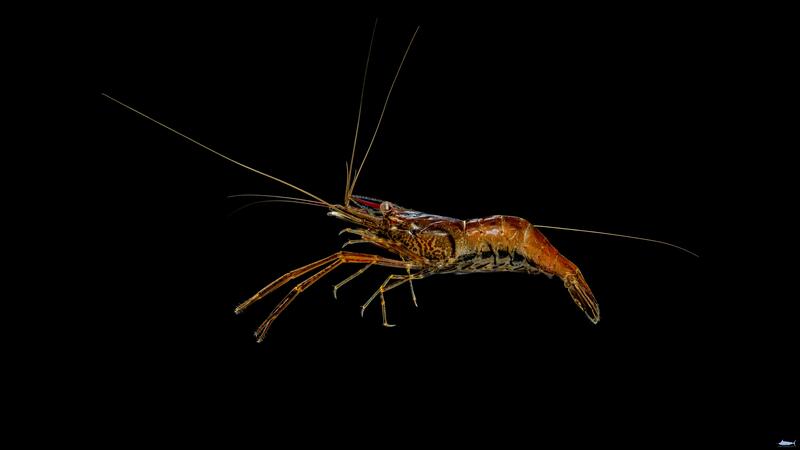 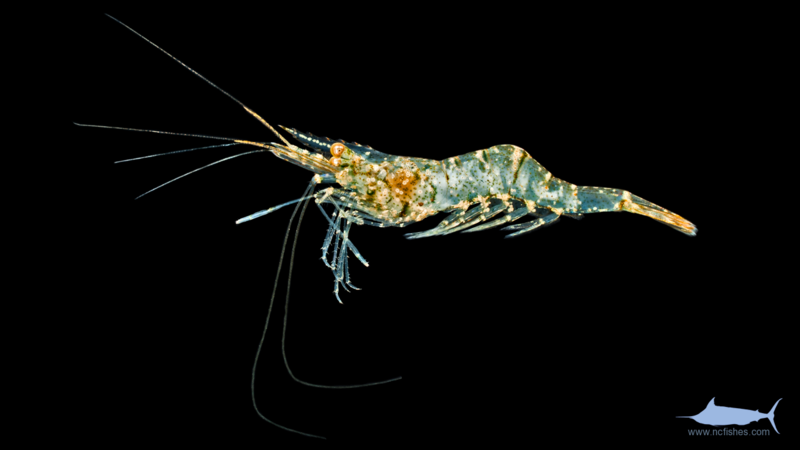 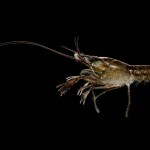 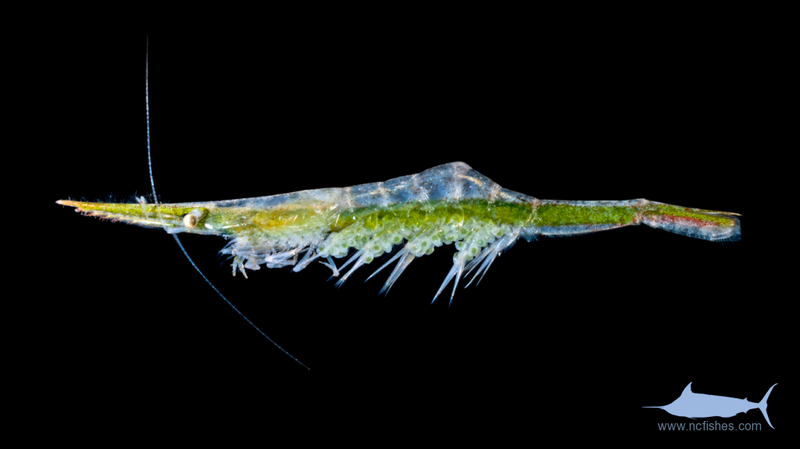 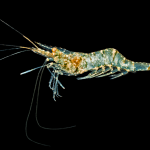 Most commonly, we encounter shrimp, crayfish, and insect larva while in freshwater, while worms and shrimp in marine environments. 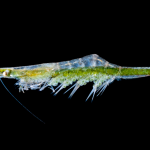 Although we are not primarily focusing on the invertebrate world, we will be updating this gallery as time permits, and as we encounter them. 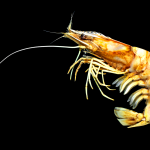 As we learn to properly identify these animals, please feel free to contact us with any errors you may find. 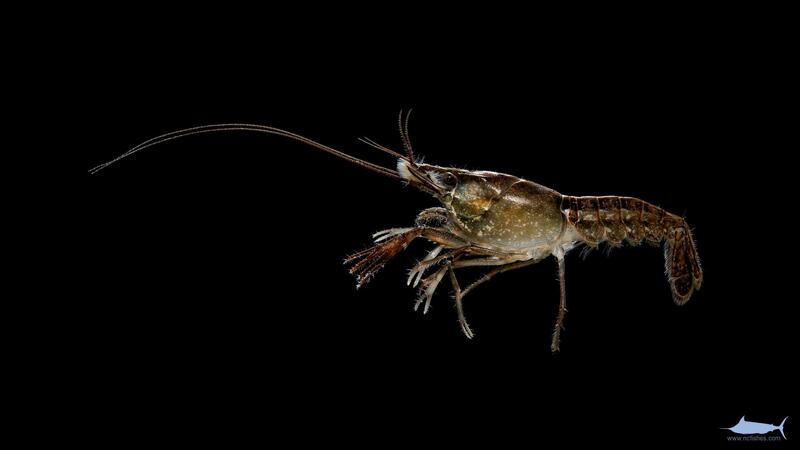 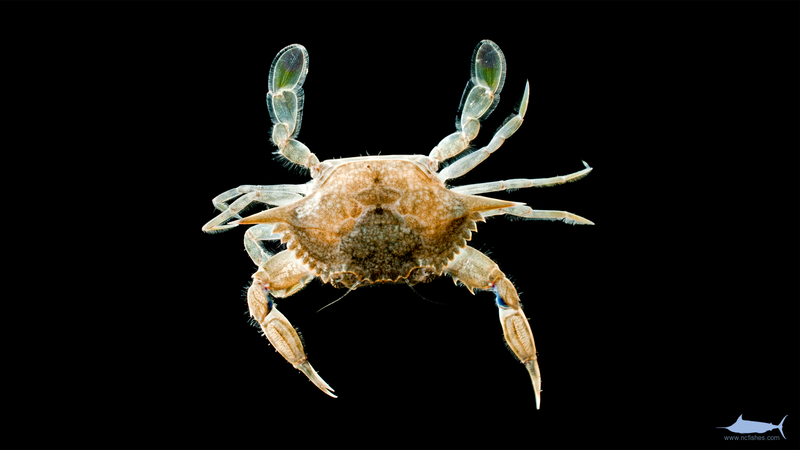 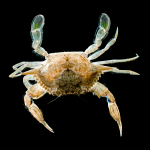 Aquatic Invertebrates by Fishes of North Carolina is licensed under a Creative Commons Attribution-NonCommercial-ShareAlike 4.0 International License.